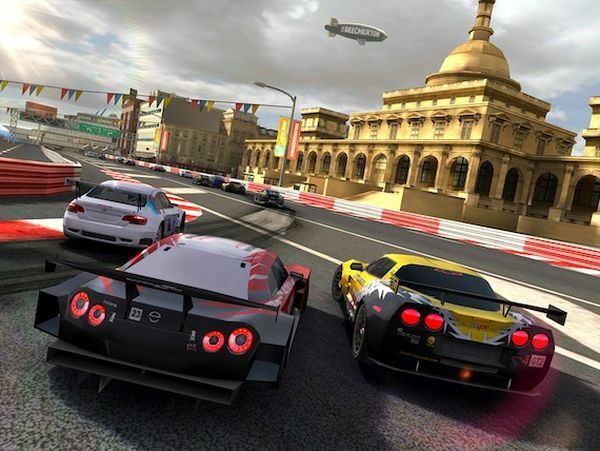 Priced at $2, this 3D racing game is one of the most popular ones on the Android platform. This street racer experience has amazing 3D graphics with the race taking you across terrains including the Great Wall of China, snowy mountains and other great places across the globe. 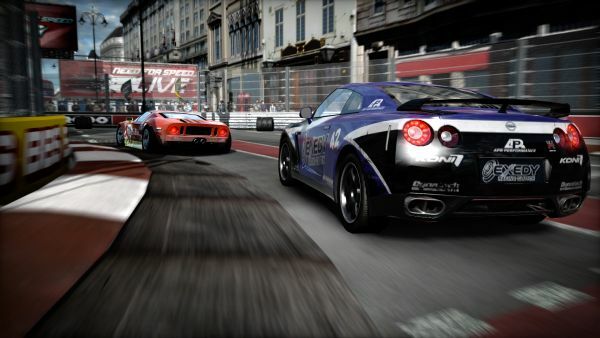 Built by Polarbit, this multiplayer game provides a great racing experience. This game has amazing features that enables you to race across the works, choose from the top branded cars and bikes from the Ducati to the Ferrari, and even make yourself your personal 3D garage. With awesome 3D graphics and superlative effects, this game is made by Gameloft and is priced at $3. This game is priced at $3 and has a great aggressive game play, which is accentuated with its speed and power-packed engines. Now you can race through the roads of top A grade cities like London, Italy, Dubai and Chicago is some of the most desirable cars and ultimate speeds without having to worry about cops chasing you. The cars have the features of being upgraded when it comes to speed, acceleration, handling and other features. This came comes for free and provides realistic 3D effects with fascinating changes across the levels. This game enables you to play against players from across the globe. 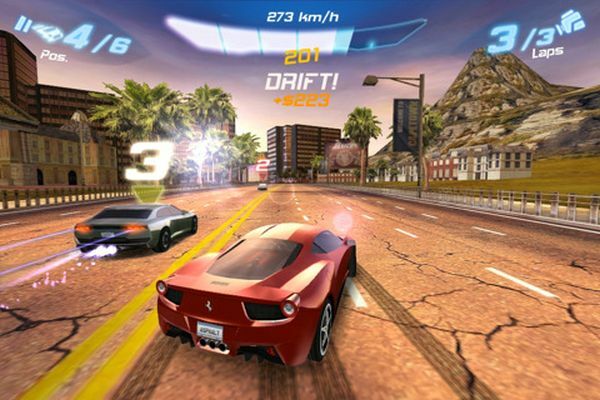 Manufactured by Gameloft, Gameplay has multiple tracks and amazing HD graphics that make it quite popular. 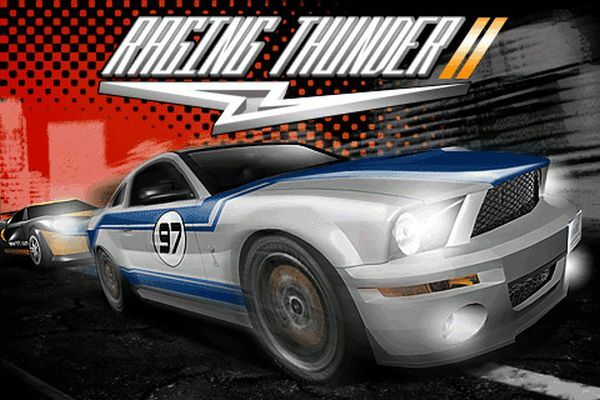 This game comes free on Android and provides a breathtaking car racing futuristic experience with cars that are powered by fuels such as Metal Heart, Safe Atomic, Super Gasoline and Energy Water. 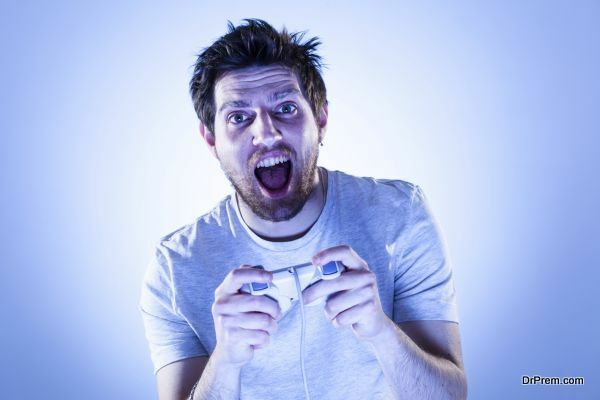 Manufactured by GOGN Entertainment, this gaming app has 18 different levels. 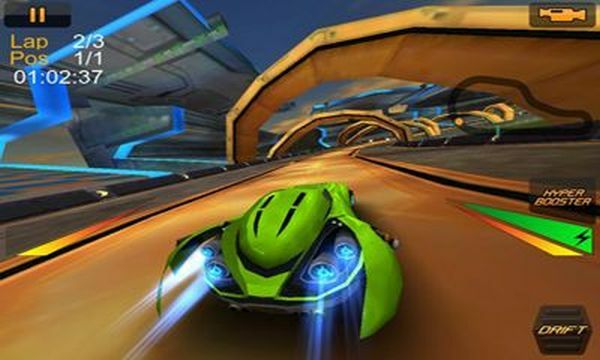 The game is being upgraded with more cars and more tracks for a surreal gaming experience.